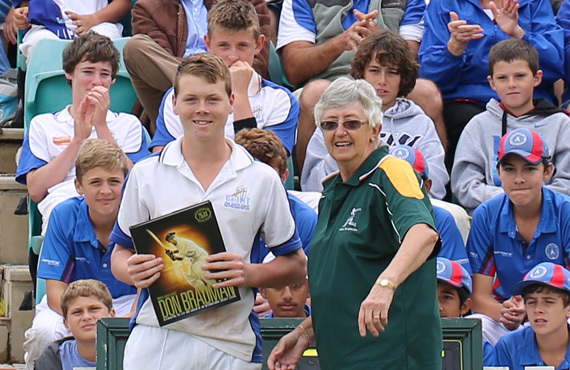 Bradman U14 Carnival | The International Cricket Hall of Fame. 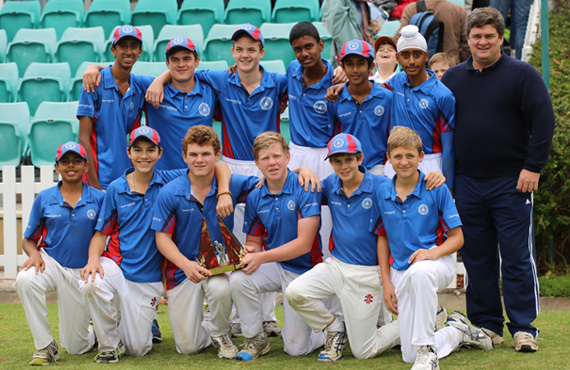 The annual Bradman Junior Invitational Carnival was held on 13-16 April 2013. 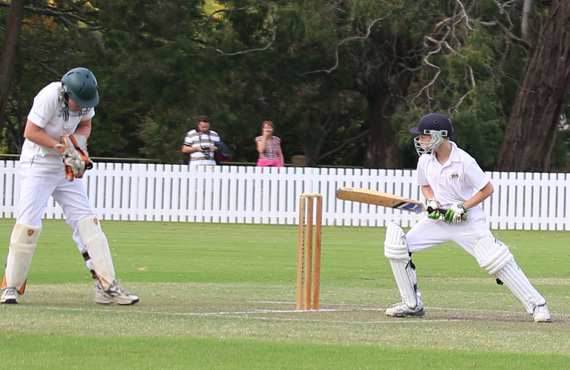 Over 80 boys and girls participated in the cricket carnival and experienced some perfect highlands weather. All the ovals used were in top shape for the players first game on Saturday afternoon. With staging such a Carnival there are many people who deserve our thanks. 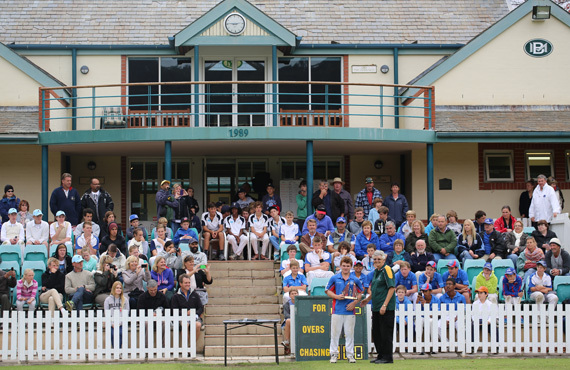 Cricket NSW for their continued support, Peter Eustace, Chevalier College for the use of their facilities, David Babbage, Jock McIllhatton and Tina Macpherson for ensuring the smooth running of the Carnival. 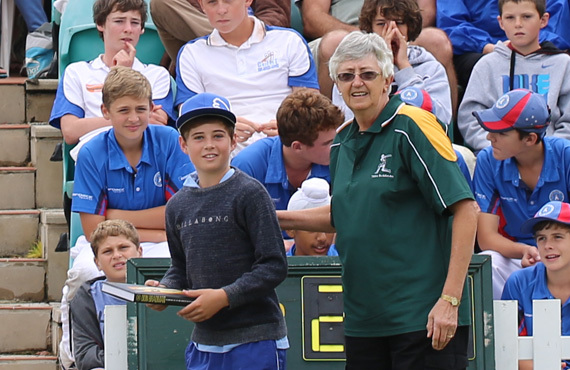 We also extend a HUGE thank you to the Bradman Volunteers for their time in providing support at each of the grounds and lunch deliveries. 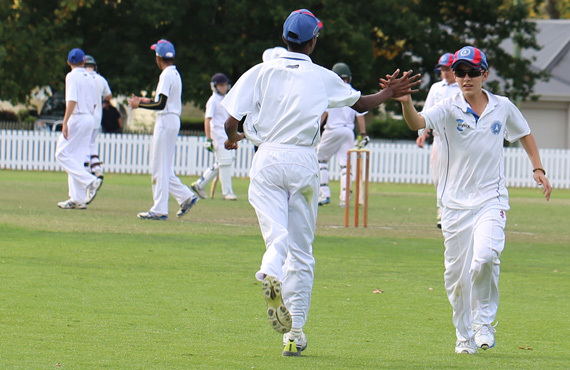 Thank you to the teams who responded to the invitation to play cricket. We hope the annual carnival will continue to grow. 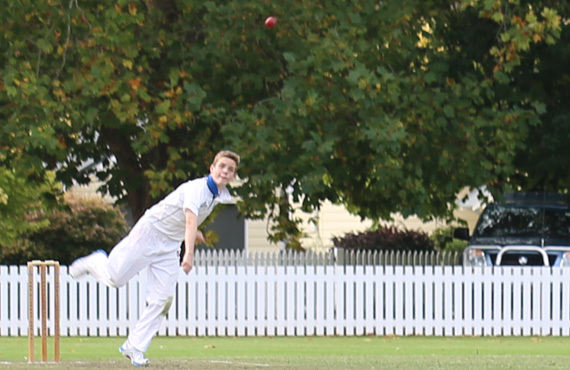 Thank you to the coaches, managers and parents for taking the time out of school holidays and travel to Bowral for the weekend.